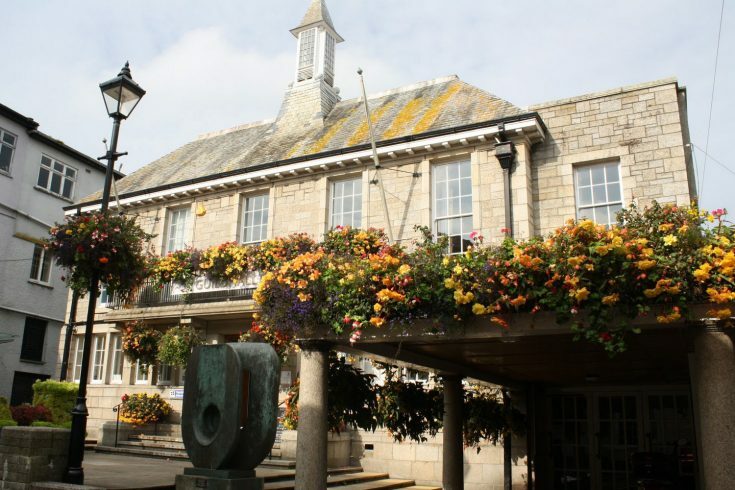 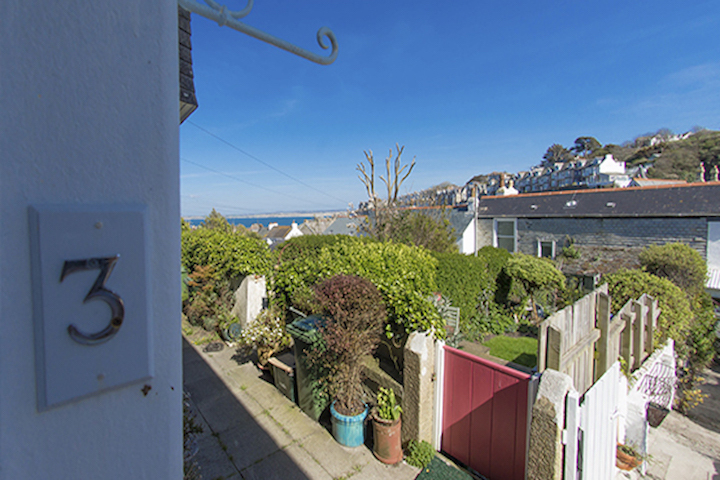 No 3 Bullans Terrace is situated in the heart of St Ives and is only a minutes walk away from five sandy beaches, cobbled walkways, restaurants and pubs. 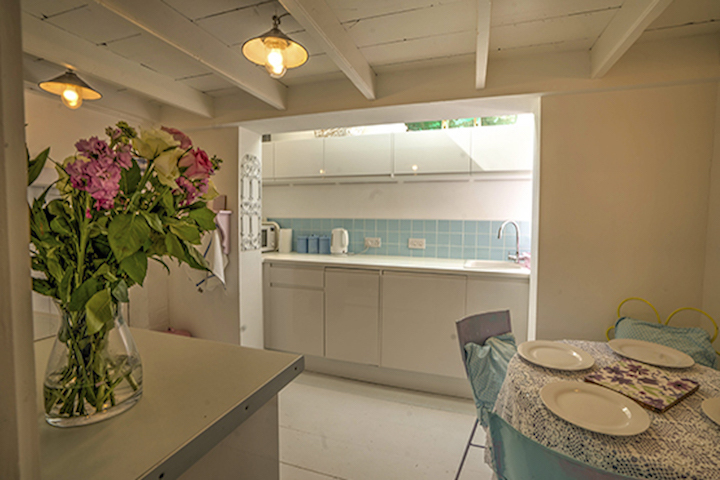 The Cottage is unique and quirky, situated on a quiet, off the road terrace with a three tiered garden, south facing, with seating and a barbecue area. 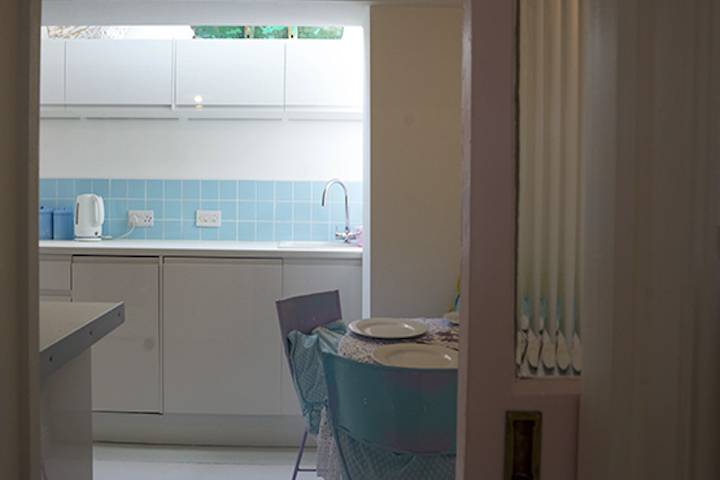 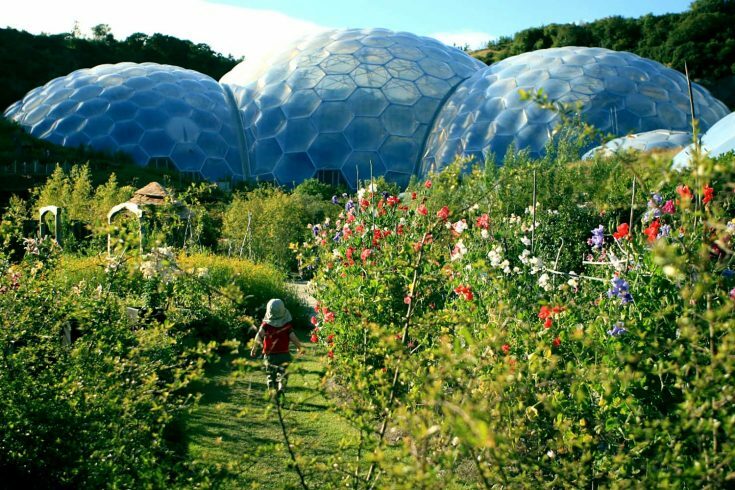 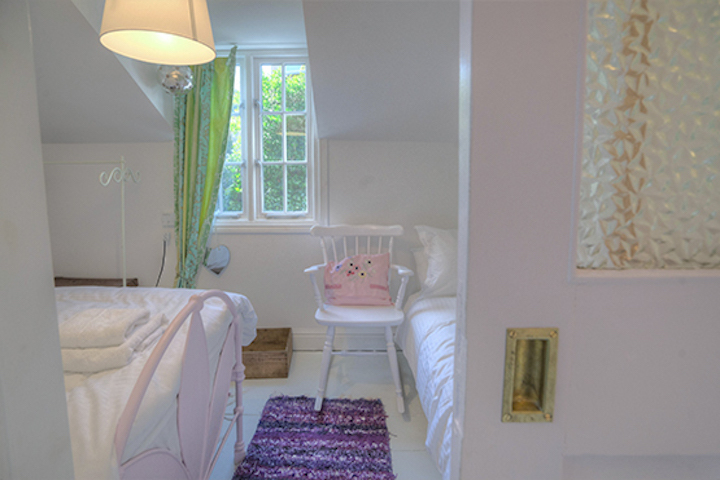 The Cottage has two bedrooms and sleeps four and a travel cot. 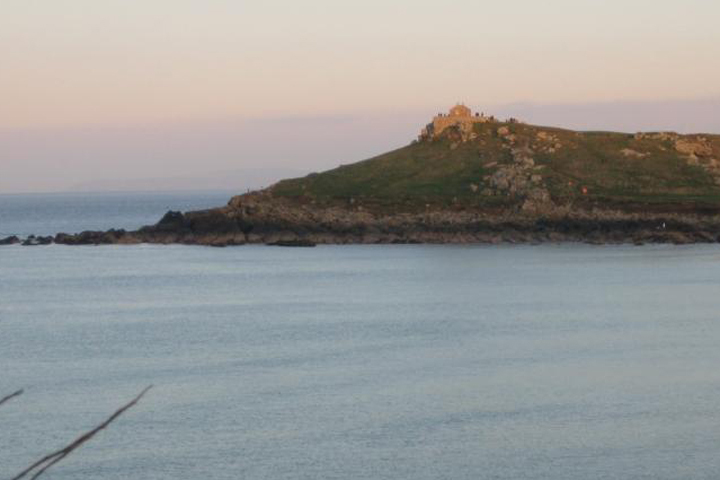 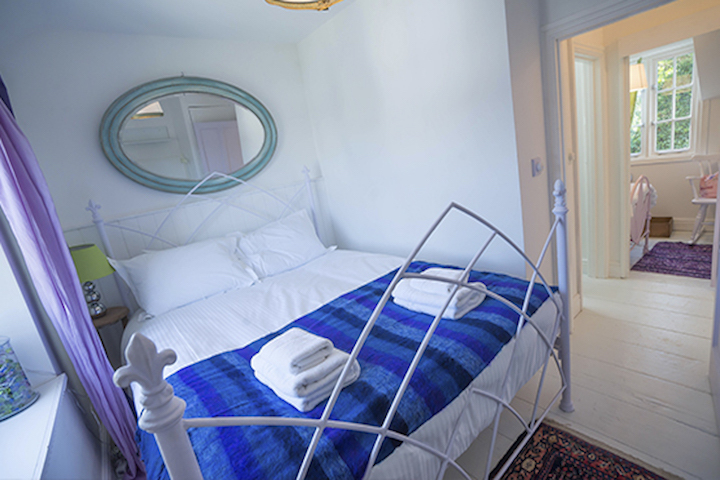 The Double Bedroom has sea glimpses and overlooks the garden and the rooftops of St Ives. 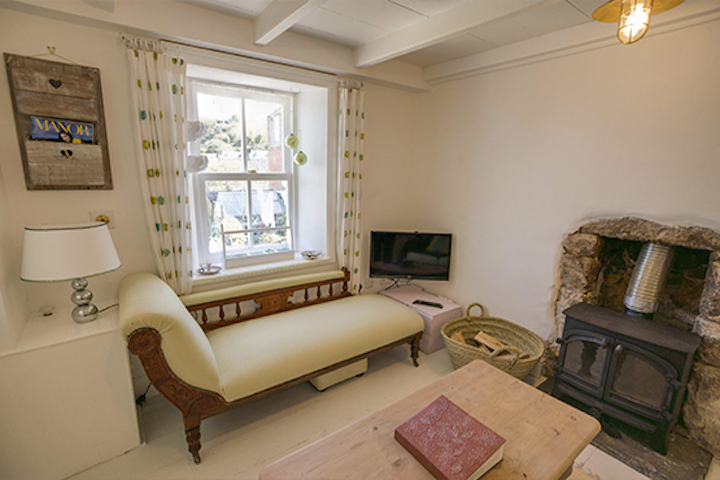 The Cottage has a log burner for wintery evenings, beamed ceilings, sash windows and a stable door.